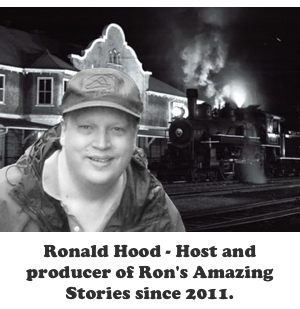 On this episode of Ron’s Amazing Stories we celebrate our 300th episode. 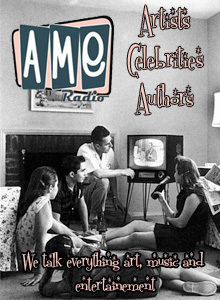 Jim Harold joins us for some fun and discussion. 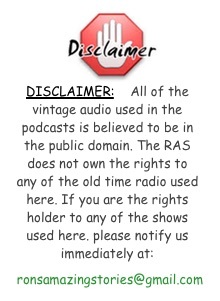 Also, we have one of the scariest old time radio programs ever told in the history of the the golden age of radio.